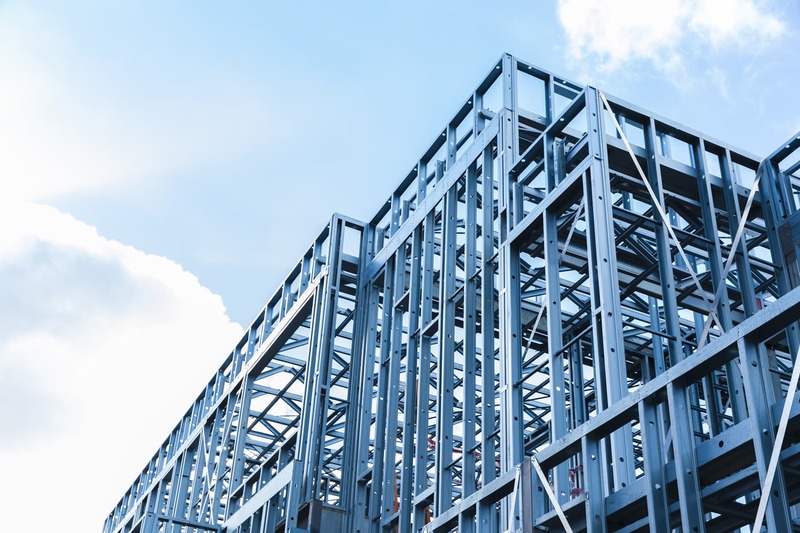 Frames, trusses and floor systems crafted with the inner strength of TRUECORE® steel are precision-engineered and fabricated to spec. 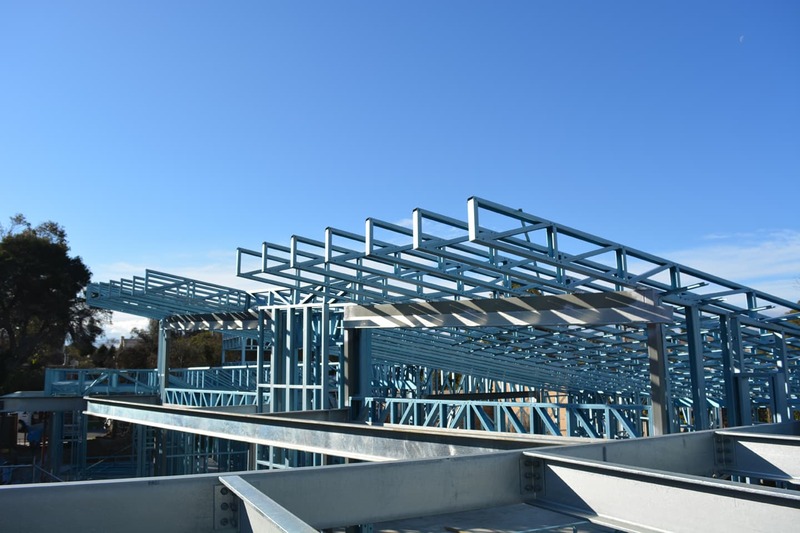 Frames and trusses made with TRUECORE® steel are strong. The strength-to-weight ratio allows designers and builders more flexibility for larger open spaces and contemporary style. And the structure will stay true—steel does not shrink, warp or twist. 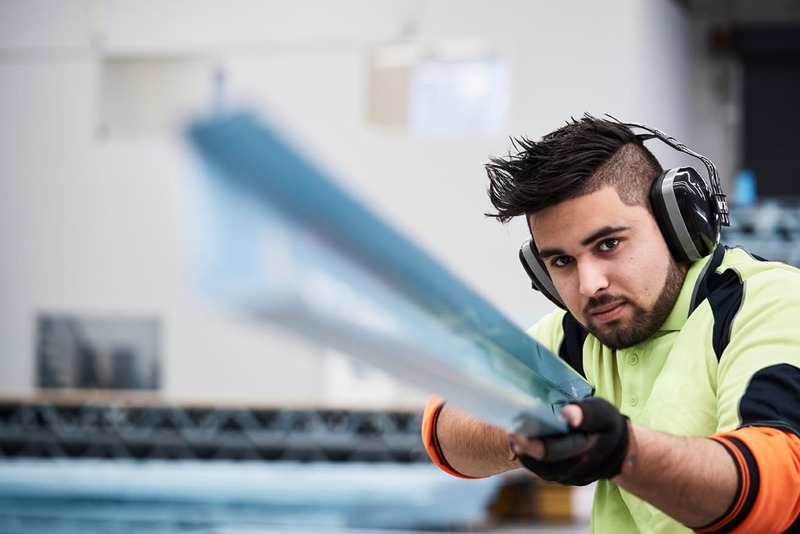 Our computerised operation fabricates steel frames, trusses and floor systems to spec so it’s done right the first time. 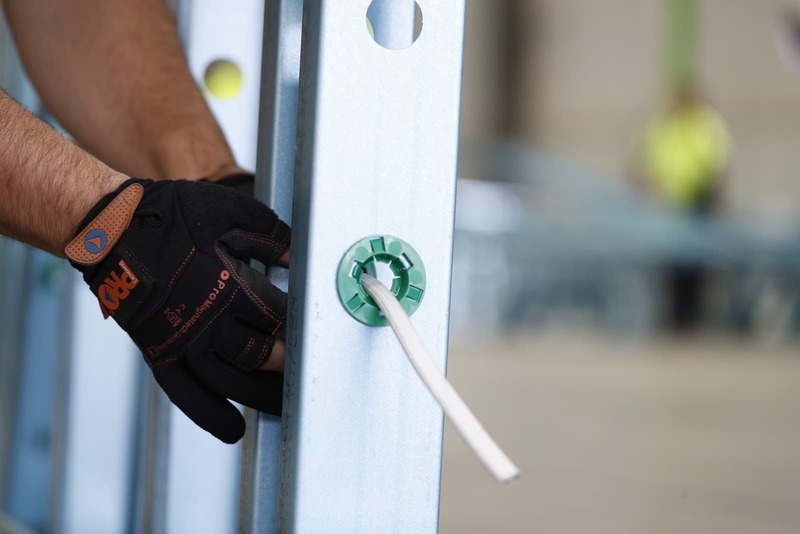 We pre-punch service holes to make it easy for flow-on trades to place cables and pipes. TRUECORE® steel is consistent, strong and lightweight so it is easy to work with. Building homes that last generations starts with selecting materials built to stand the test of time. TRUECORE® steel is completely termite- and borer-proof and won’t catch fire or corrode over time. Home owners can be confident their home is built to last with a 50-year warranty on all TRUECORE® frames.